AS OF SEPTEMBER 2016, CLICK HERE TO SEE OUR LATEST REVIEWS! 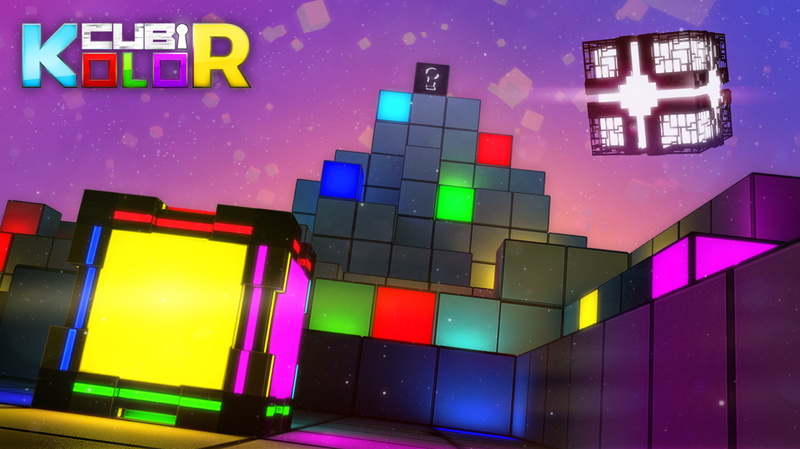 Cubikolor is a delightful puzzler from Moving Player and Fractal Box. Taking a cube with different colors on each side, players traverse levels using color schemes to finish each puzzle. The title takes the good ol Rubik’s Cube to a whole different level. ​All in all it’s a solid game for anyone who’s a fan of survival simulation games and is a great pick up. It’s easy and doesn’t require a whole lot attention if you’re just looking to play a game to take your mind away. 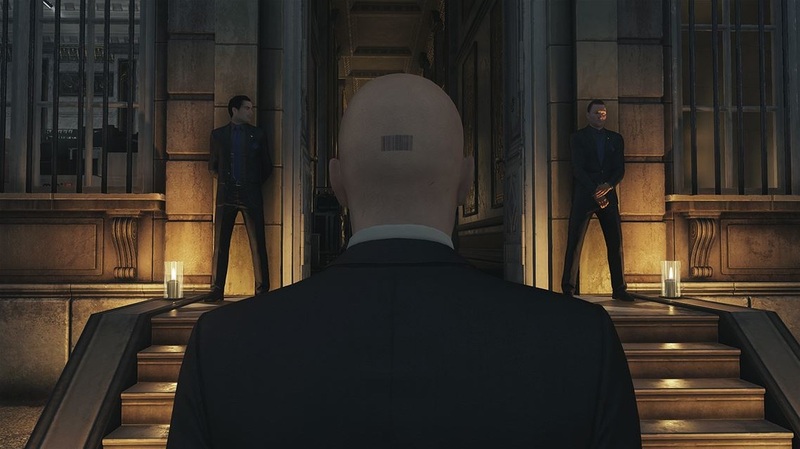 ​Hitman really provides a solid stealth game that has many expanding opportunities for different gameplay styles. All the different methods of assassinating the targets makes it so much more enjoyable. 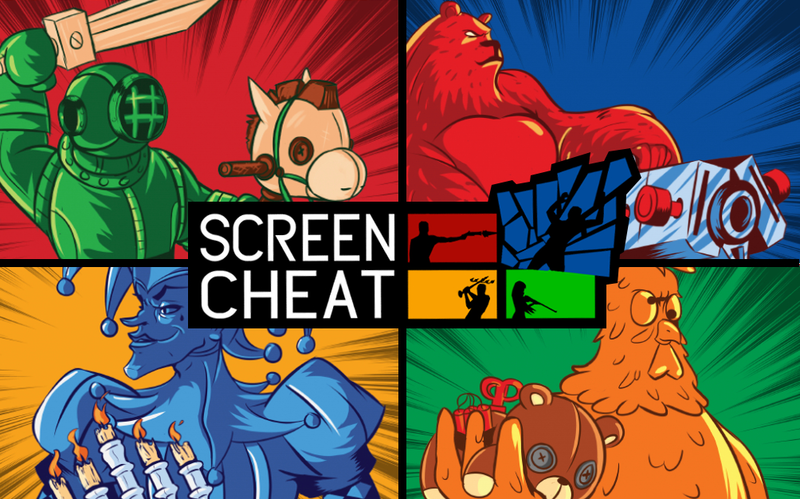 Screencheat is an awesome concept without a doubt. Fun, quick sessions with friends are incredibly entertaining. The game is admittedly not for everyone. While the concept is simple in thought, actually getting used to it is a task that not all will be able to be willing to try. 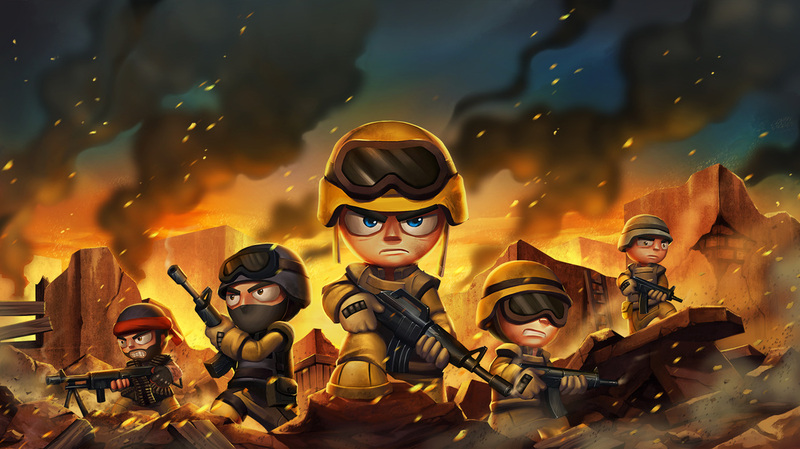 All together Tiny Troopers is a fun, quick arcade game. I’ll say the game play is nice and easy to get ahold of, someone of any age could pick this up and have fun. It would have been cool to have some sort of co-op but that’s really my only complaint on it. Rocket League is phenomenal. It’s fair and balanced, with a formula that needs to be respected and mirrored by future games. 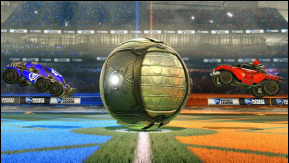 Backed by an extremely cool original soundtrack, near-perfect gameplay, Unreal Engine 4, and a rock-solid formula, Rocket League deserves all the high praise it gets. 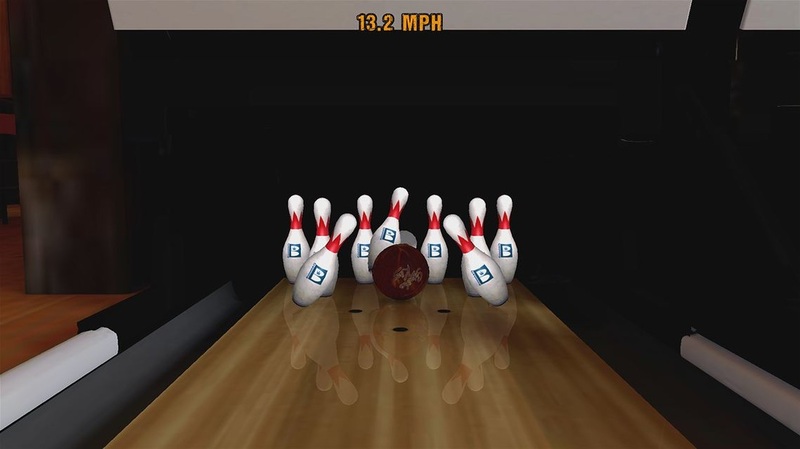 Level22 provides a great casual experience that doesn’t overstay its welcome and is fun throughout. Its equal parts Metal Gear Solid and Hotline Miami (sans the violence) and I really couldn’t ask for much more out of it. 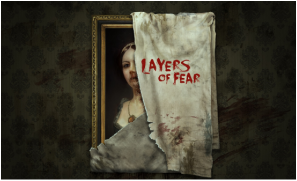 Picking up this game on whim during one of Xbox Live’s weekly sales, I found myself quite surprised with how solid the title actually is. Needless to say it is not groundbreaking, but what I found in the title was a testament to my gaming filled childhood. Just Cause 3 gives you everything you would expect from the series, but really nothing more. The most impressive change to the formula is the addition of a wing-suit. Other than that nifty way to traverse the 400 sq. miles of map, it is all too familiar of its predecessor. Jackbox Party Pack 2 epitomizes modern day game nights. Its got variety, hilarity, and is a great group experience packed with fun. At $25 ($5 a game), you are getting a phenomenal deal. I absolutely love the fresh take on the game. Not only has the presentation changed completely, but the redesigned guitar makes even longtime Guitar Hero fans like myself have a whole new learning curve that feels more attuned to that of a real guitar than ever before. As a movie property, this game succeeded in becoming its own entity and not letting the shadow of the title hinder its success. While not breaking barriers, Mad Max The Game is an enjoyable open world experience that many will find fun in their own way. The way Battle Island starts out you have One Island where you must go through a really long tutorial that could explain to a 3-year-old how to play the game. 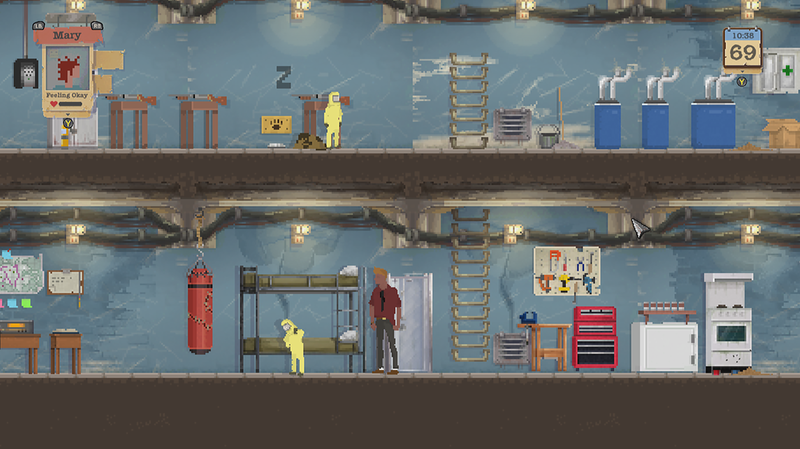 You must construct the typical base starting stuff like command posts, barracks, and factory for supplies (the usual flare). The game takes you through a day in the life of Octodad, opening first with his marriage to start things off. We come to find out that he has been very secretive in his relationship, and is quick to avoid his deep sea past. His wife and two kids love him for him however, and suspect nothing. Toy Soldiers War Chest is the third entry in the series that pits plastic armies against each other. We went head to head to find out if we would love it as much as we have past entries. There are very few issues with a smart party game such as this. Although sometimes it can be a battle of who can use dirty words the most, more often than not it is a laugh fest that is easily accessible for everyone. This game seemed like something that could have been a sleeper hit. Unfortunately though, the final product feels more like a second rate episode of CSI: Miami.